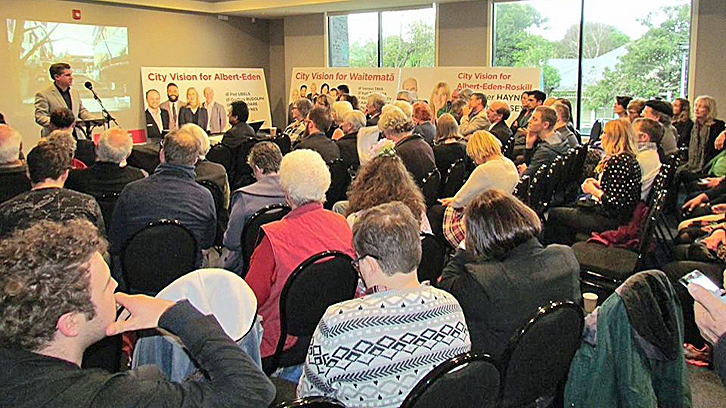 The City Vision campaign 2016 was launched to a full house of enthusiastic and unified supporters and candidates on Saturday 23 July. Mayoral candidate Phil Goff and MPs Denise Roche for the Greens and Carmel Sepuloni on behalf of Labour were guest speakers at the launch. 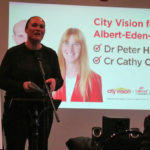 Cr Mike Lee (City Vision endorsed), Cr Cathy Casey and City Vision Chair Robert Gallagher introduced the City Vision and Roskill Community Voice teams (standing in the Waitemata, Albert-Eden Local and Puketapapa Local Boards and for the Auckland District Hospital Board and the Portage Licensing Trust). 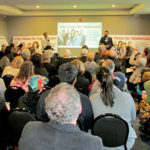 Michael Wood, current Puketapapa Board member who is standing down this election to focus on his campaign to become the next MP for Mt Roskill brought the launch to a conclusion with a powerful message about why this election matters and why it is vital to support progressive candidates. This is a fulcrum local government election for Auckland. After six years of progress in Auckland (some notable mis-steps aside!) we will now elect a Council that will either embed that progressive progress, or reverse it all. 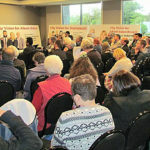 Top down decision-making from bureaucrats, CCO’s and big developers, or strong voice for our local communities. It’s about whether we elect the can-doers or the nay-sayers. 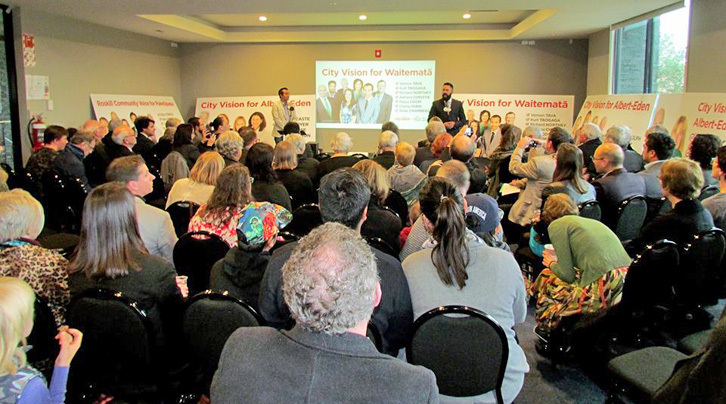 This is a point at which we really go forward with progressive values for our city, or we go back to that old Auckland-city-style, small-thinking, do-nothing, regressive type of politics – and we simply can’t afford that in Auckland. It will take a progressive Council at all levels to drive forward the kind of Auckland we want to see – a city that is economically vibrant, socially just, and environmentally sustainable. A city in which our communities have a voice. 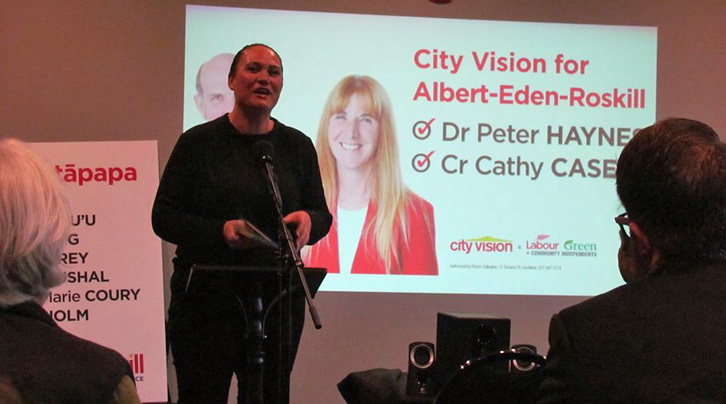 And so the task of electing a Phil Goff led Council with City Vision and progressive allies across the Governing Body, Local Boards, the District Health Board, and Licensing Trusts, is more important than ever. We have candidates to do it. Our people are talented, energetic and diverse. They look and feel like the Auckland of today. 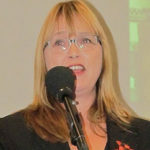 We have wisdom and experience, plus new candidates with a wide range of skills and experiences. It’s now up to all of us to back our great candidates. They can’t do it all by themselves. 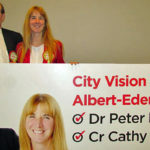 In City Vision we have the great benefit of collaboration between Labour, the Greens, and progressive community independents. We all bring strengths to the table, and to win a campaign like this against our well-funded opposition we all need to pull our weight. So this is a call out to all of you. 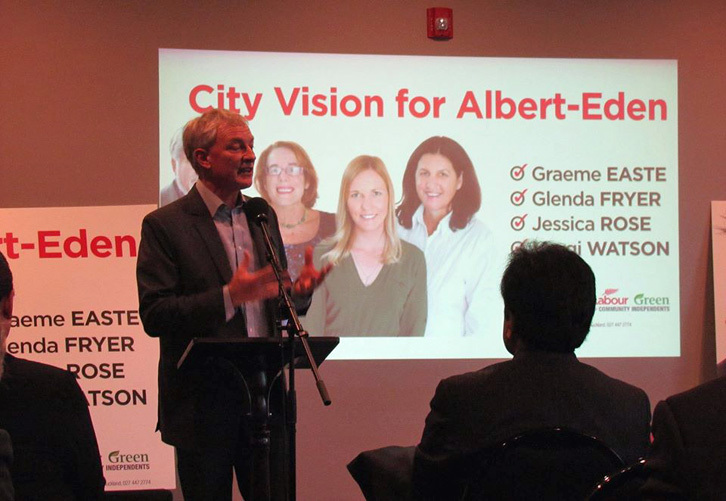 If you support a progressive vision for our city, we need your help. There are leaflets to be delivered, phones to be called, and doors to be knocked on. And yes, we need your money too. We can’t be shy about this – running an effective, modern campaign requires adequate funding. 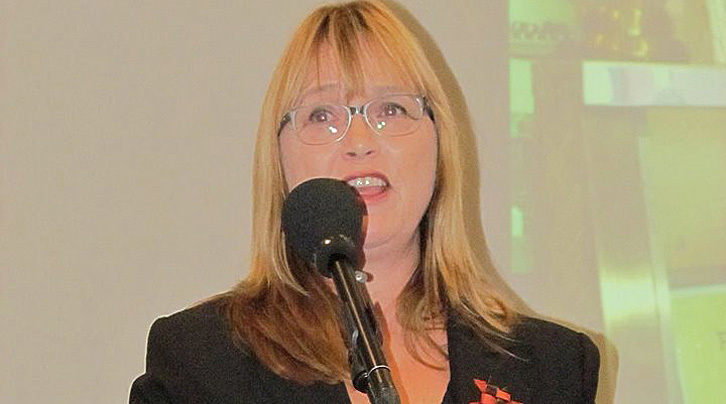 Your donation will make a real difference and will help elect progressive people to Council. 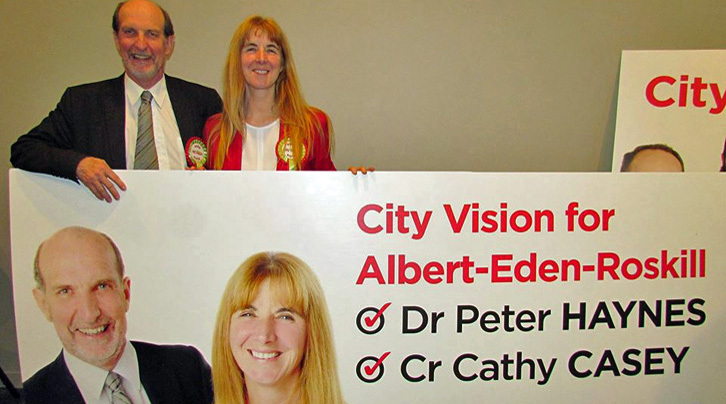 This local government election is about Auckland’s future. 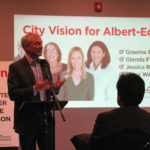 City Vision has the track record, the values, and the candidates to make a positive difference. Now is the time to organise to win.